Perfect for young urban professionals and couples who want a grown up hatchback with saloon proportions and four doors, the premium market is dominated by the Audi Q5, BMW X3 and the Range Rover Evoque while Porsche and Mercedes have both recently introduced rivals models. The NX is a production version of the LF-NX hybrid, the concept shown at Frankfurt and while not quite as bold a design as the original concept suggested the signature Lexus grille, flared arches and sculpted body combine to make this a very distinctive car. 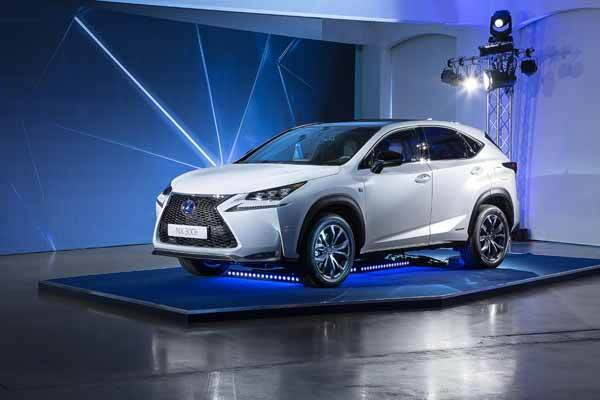 On sale here in October the new NX will be positioned below the only other SUV in its line-up, the RX 450h and is likely to account for one third of all Lexus sales in Europe. Powering the NX 300h is a 2.5-litre petrol engine with an electric motor to give a total power output of 192bhp. Lexus is aiming for emissions of just under 120g/km, giving it the edge over rivals and would mean a combined economy figure of 54 mpg. Outside the exterior is chiselled, muscular and very masculine. 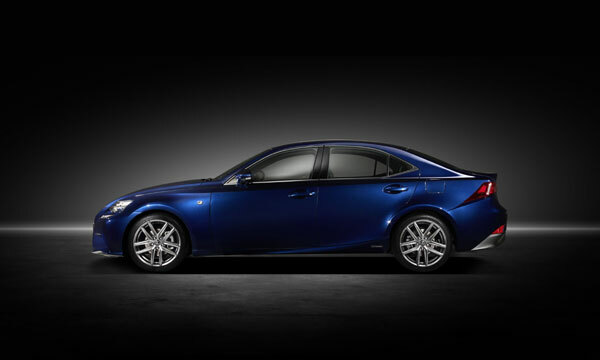 In a market where the compact SUV is the ultimate fashion accessories Lexus showrooms are not likely to resonate to the sound of high heels just yet with this car. Inside the distinctive and premium feel continues and the sporty car style cabin features a chunky racy sports steering wheel and contrasting black and red stitching. A feature, Mr. Takeaki Kato, Chief Engineer of Lexus NX, was keen to stress was intended to appeal to women. 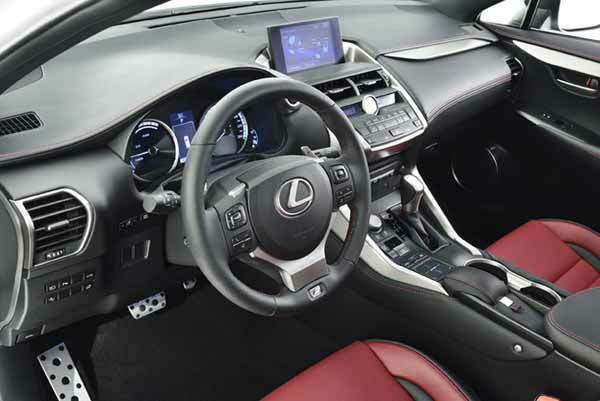 It is also packed with technology new to Lexus including a wireless charging tray for mobile phones and the first application of a new touchpad-operated infotainment system, available as an option. As with the competition, the Lexus NX is a road-biased SUV rather than a serious off-roader, although it will be available with all-wheel drive Lexus expect front wheel models to take the lion’s share of total sales. Five trim-levels will be available at launch including an F SPORT version which will add exclusive items, such as spindle grille, front lower bumper, aluminium wheel, unique interior colour, ornament panel and sport seat. The new NX 300h is will be priced at £29,495 (NX 300h S). 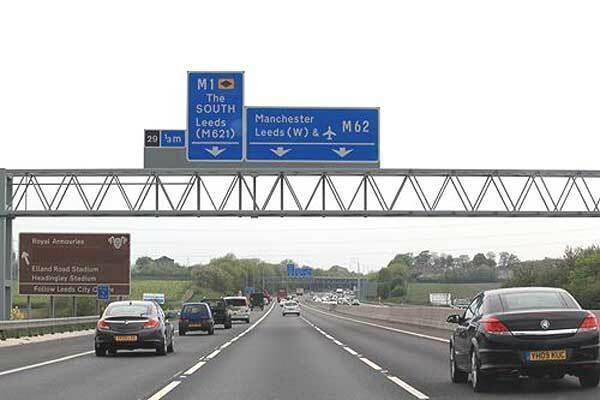 A NX 200t with a new 2.0-litre turbocharged petrol engine will follow from March 2015.